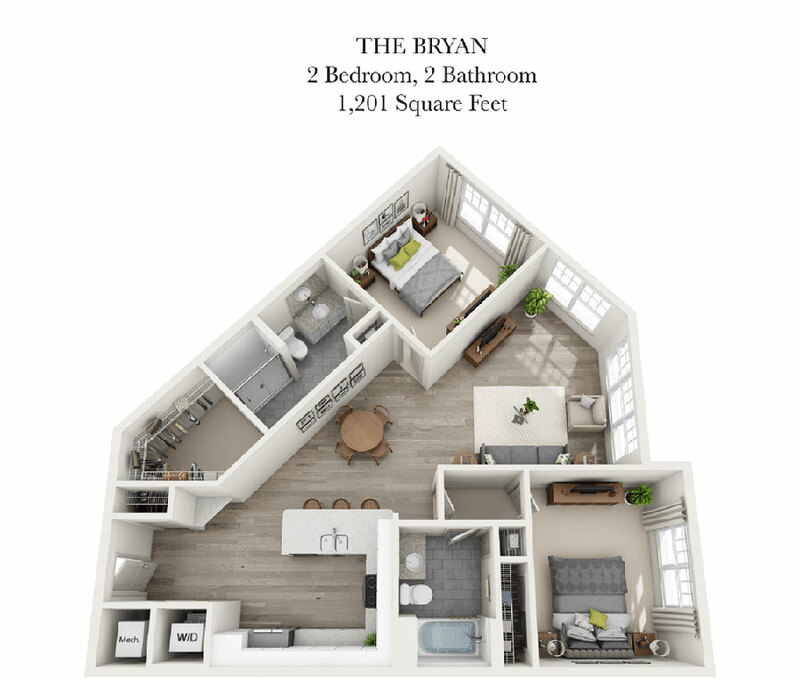 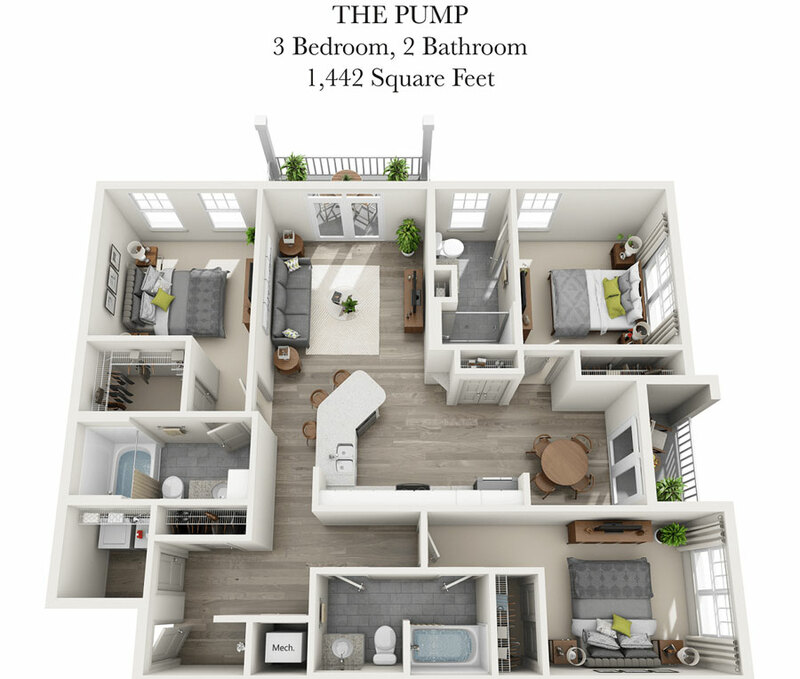 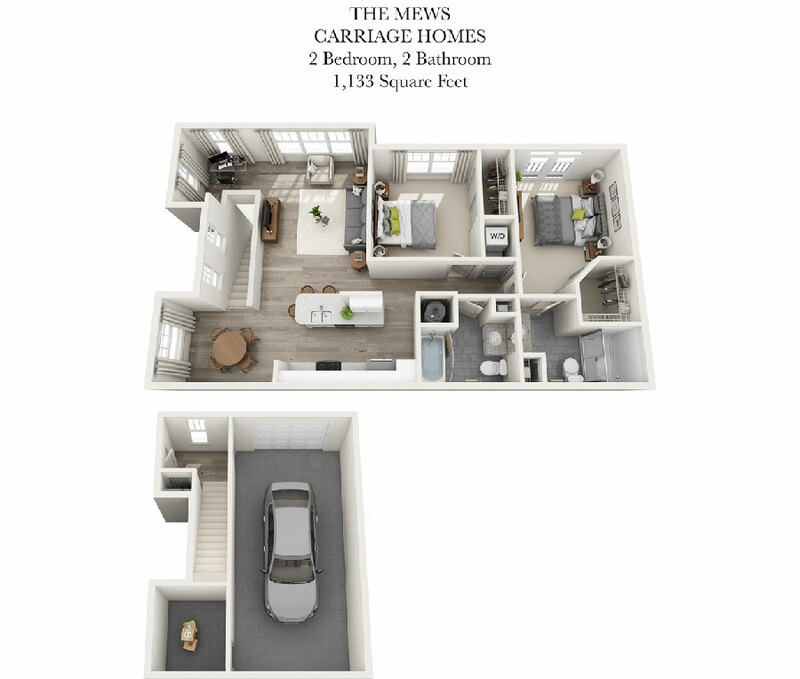 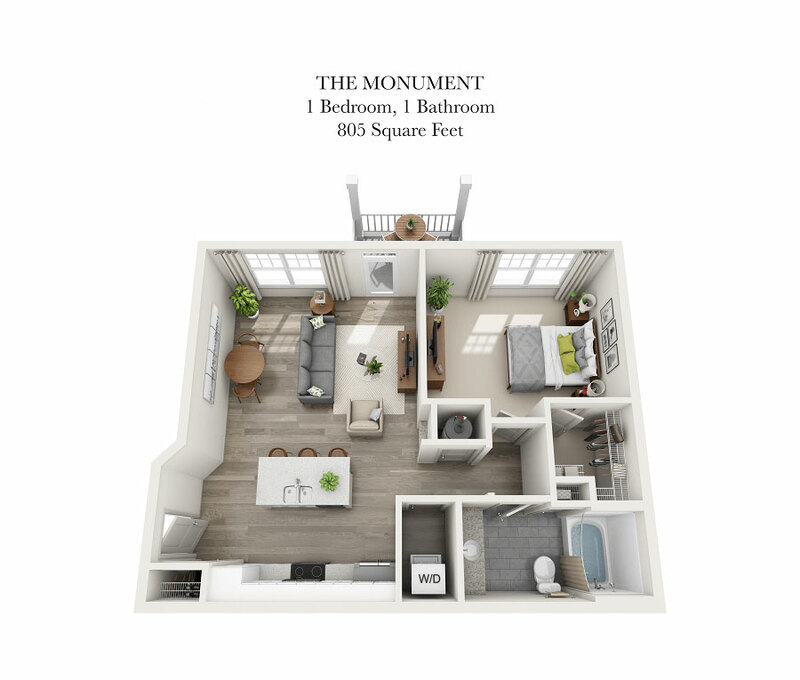 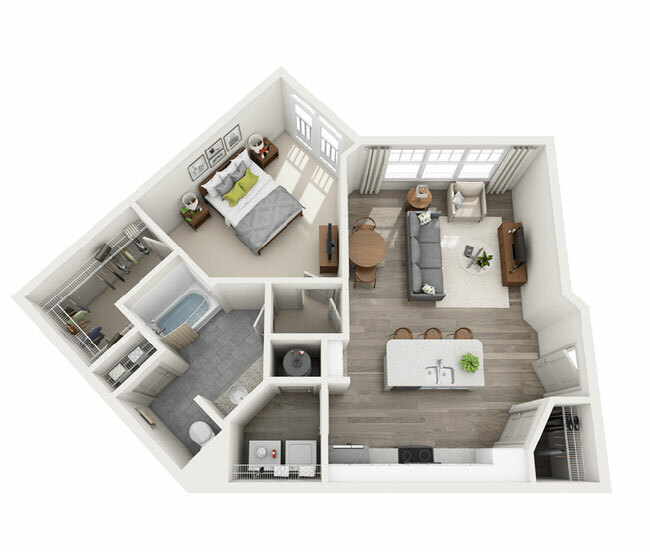 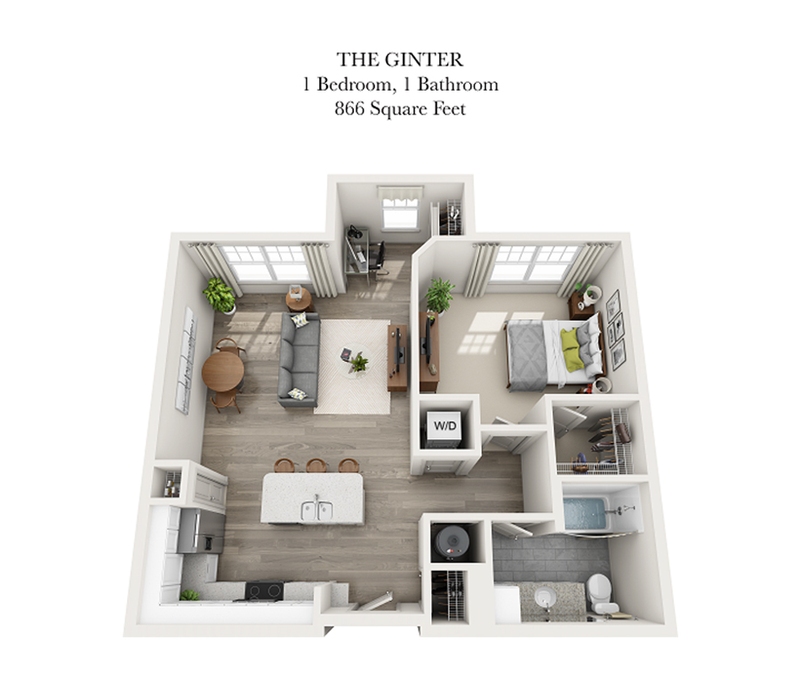 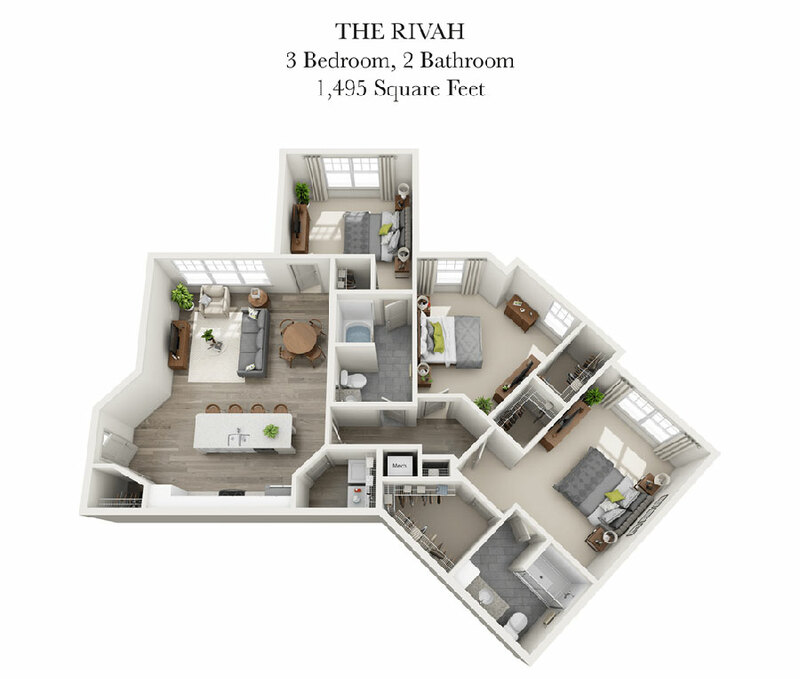 Avia offers some of the most luxuriously appointed floor plans you'll find in Richmond. 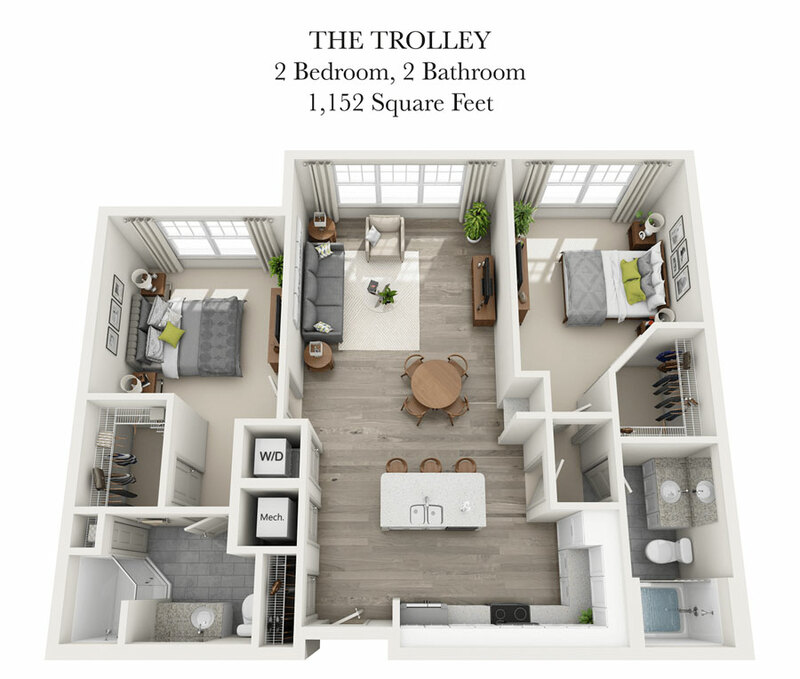 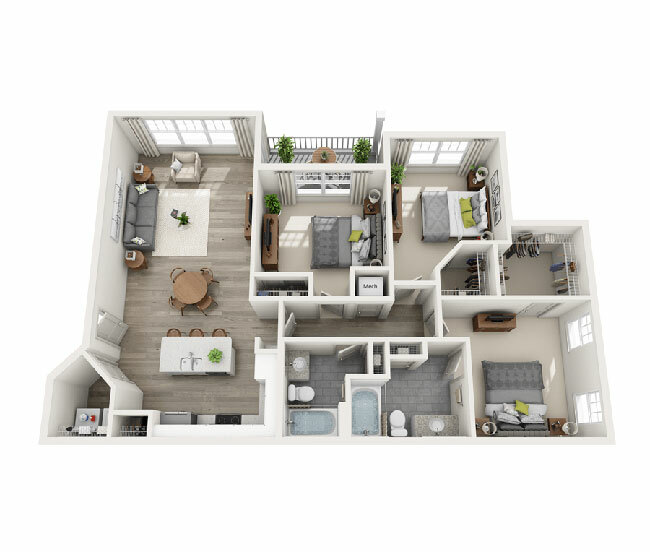 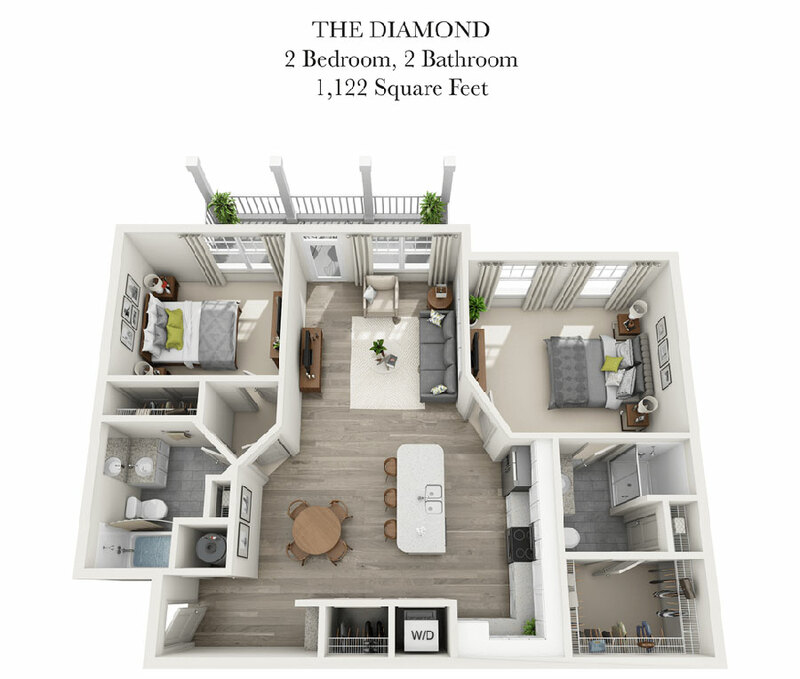 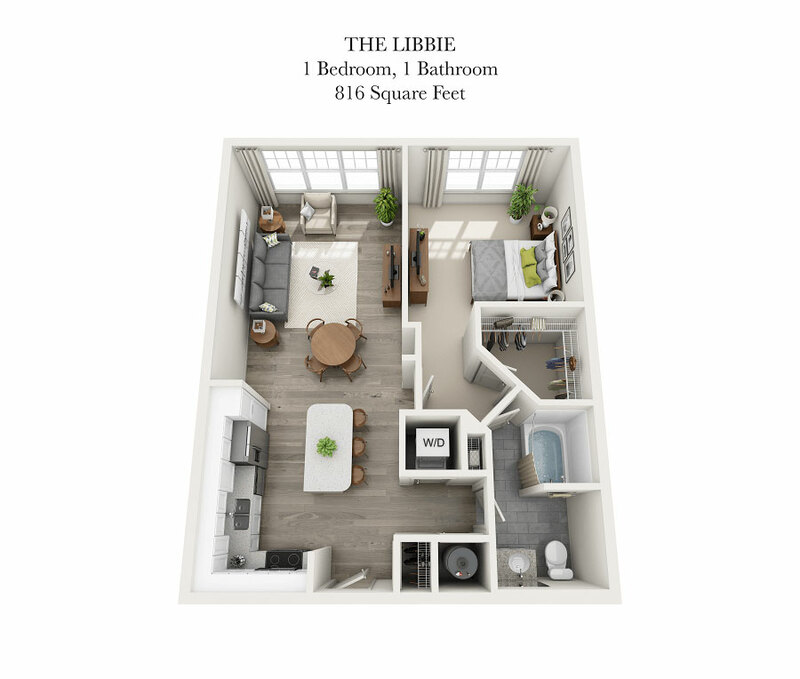 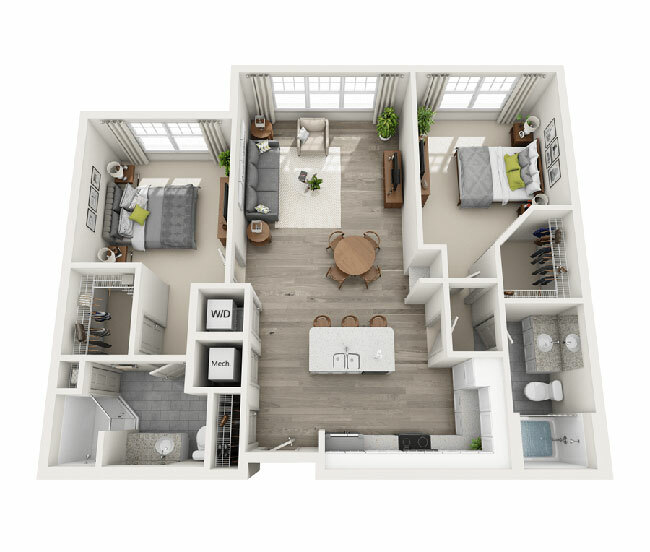 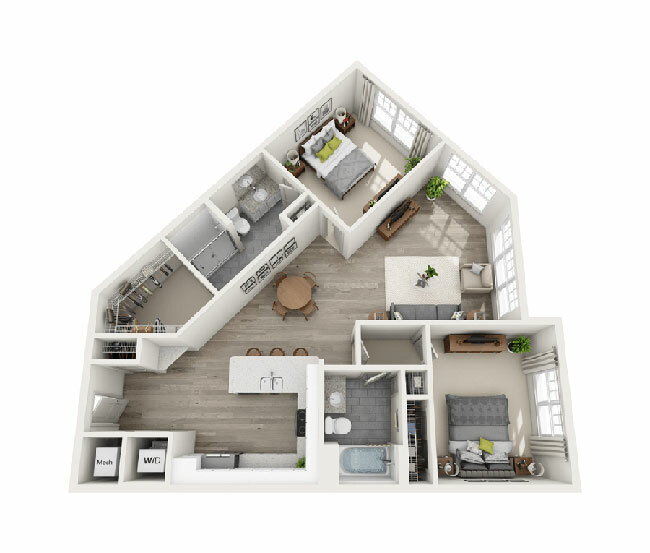 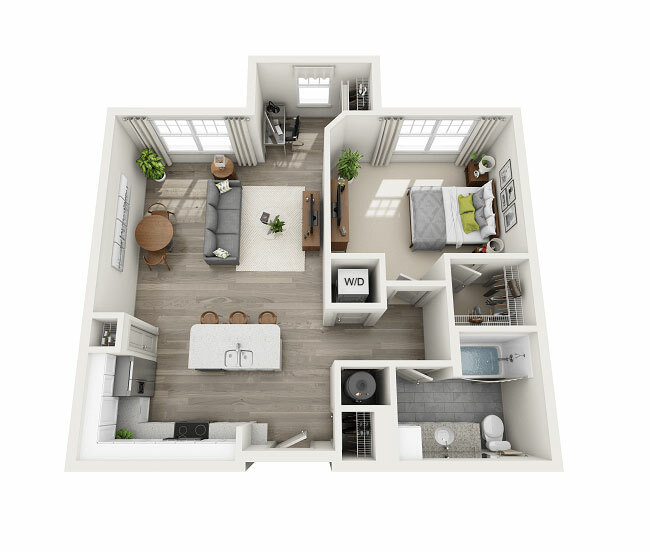 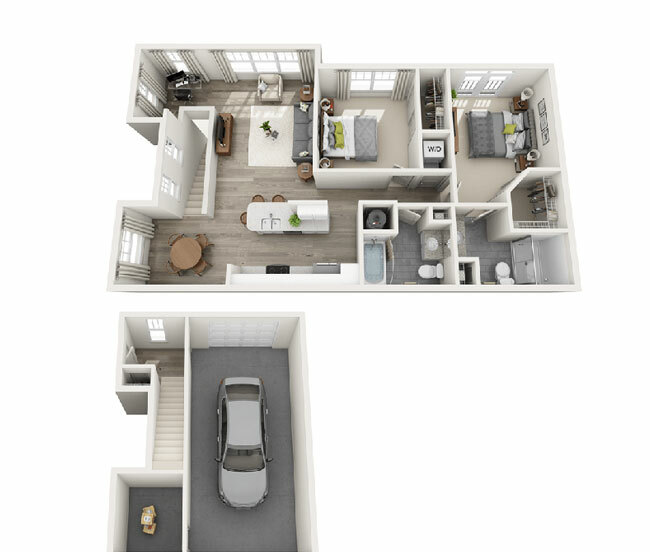 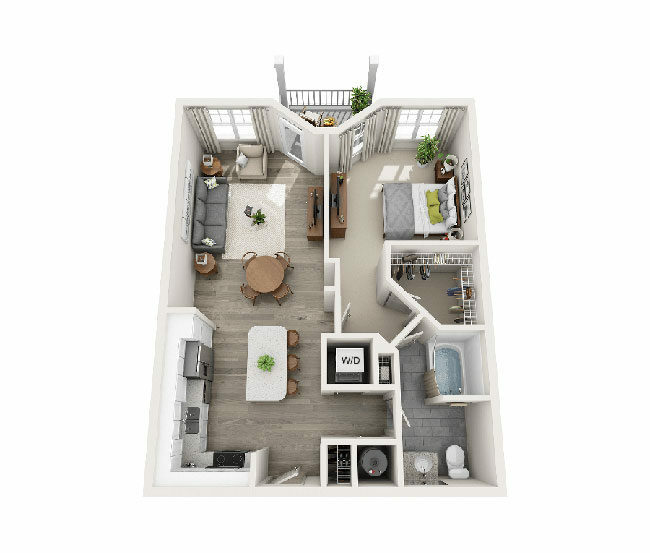 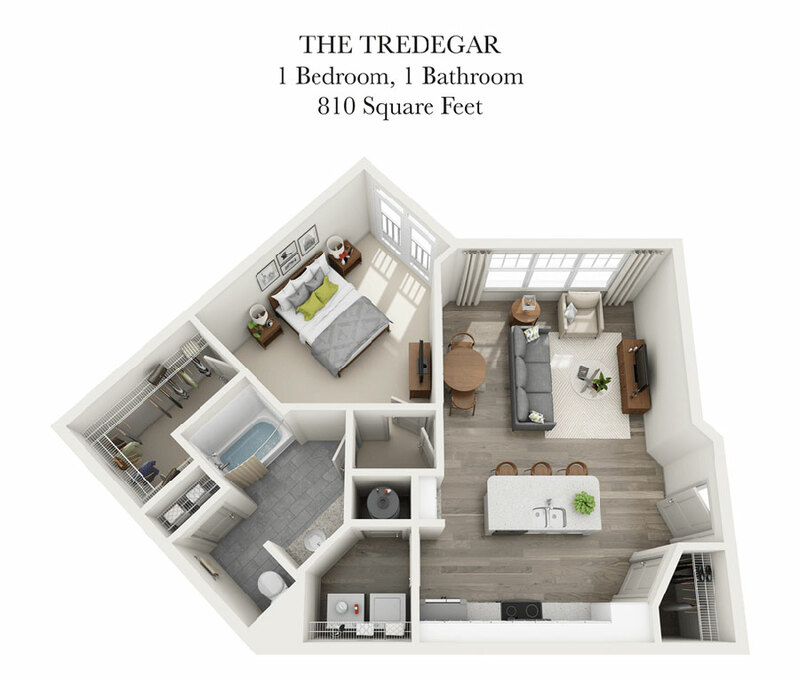 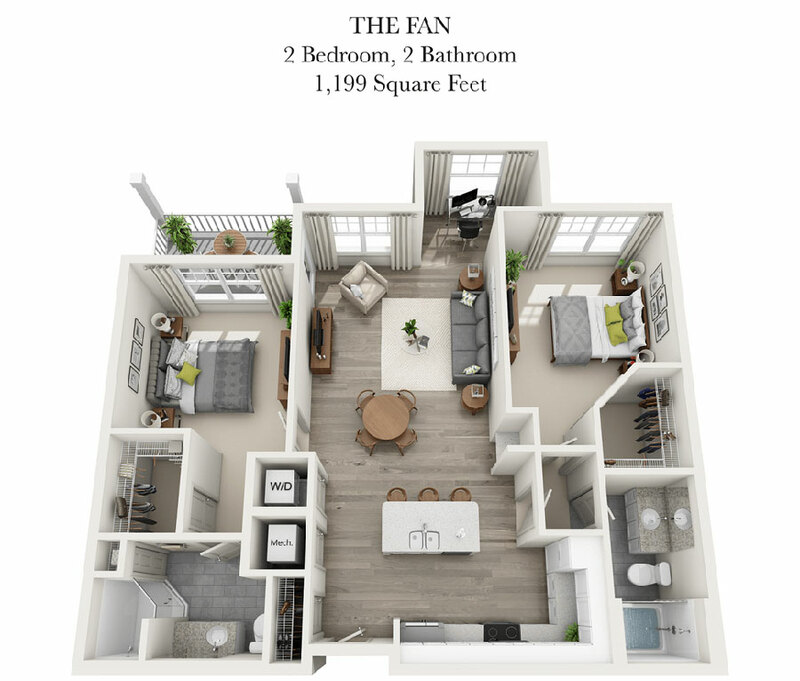 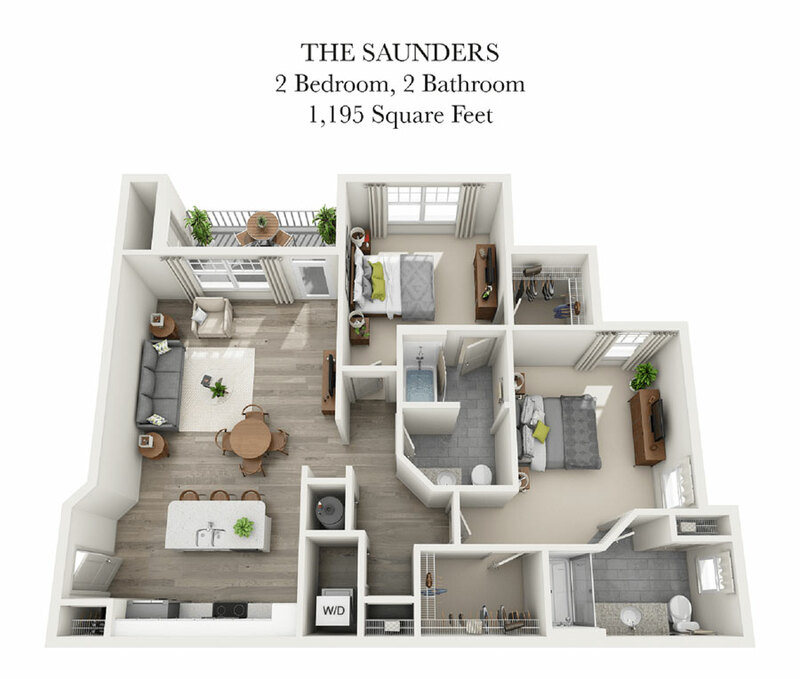 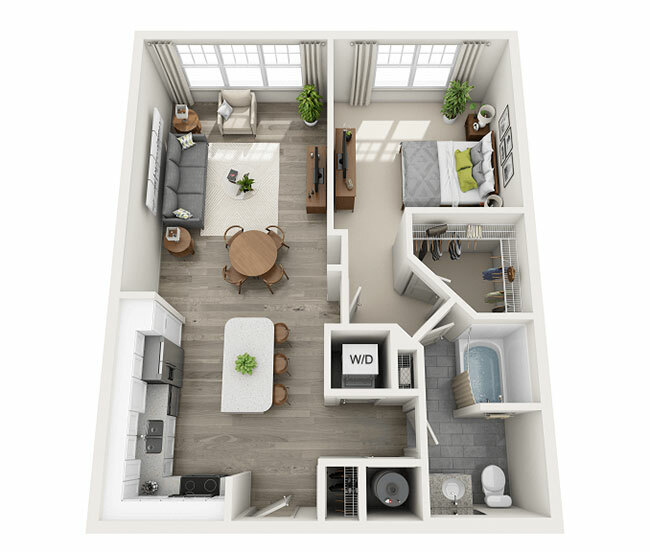 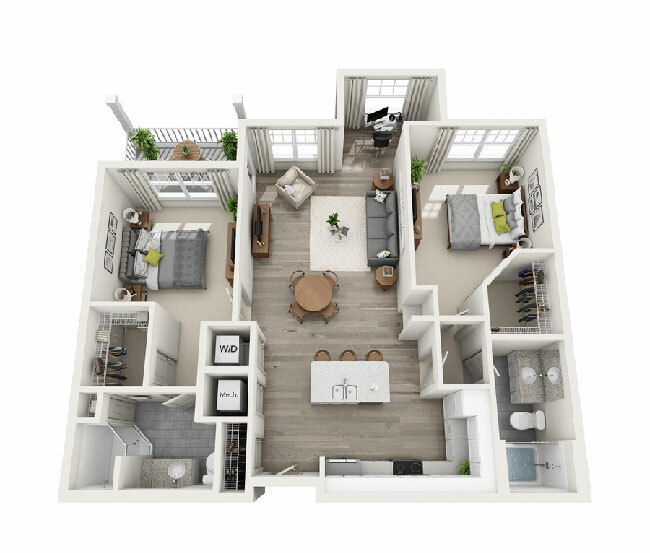 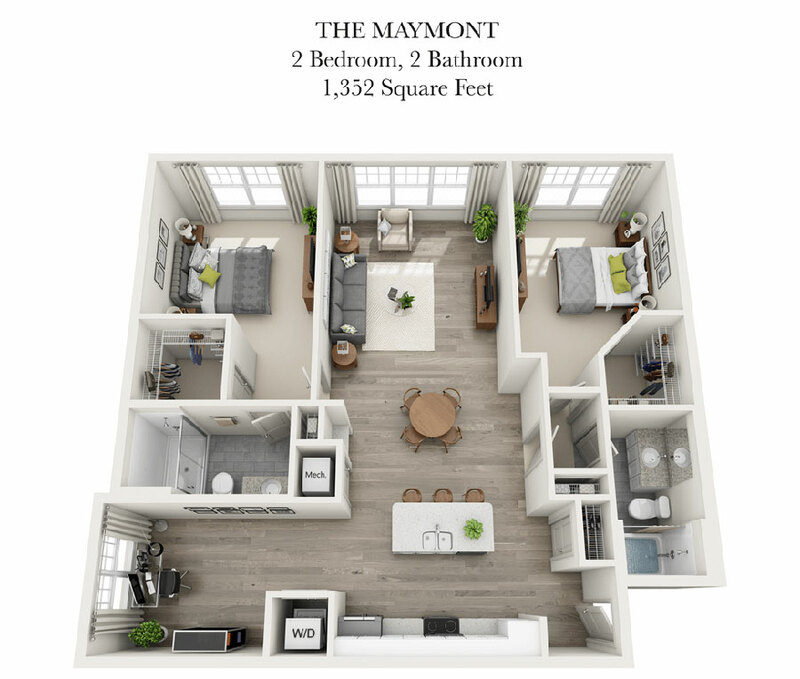 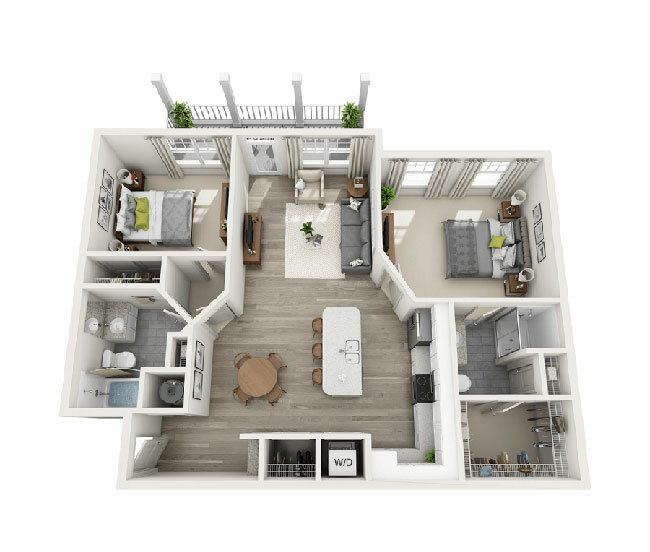 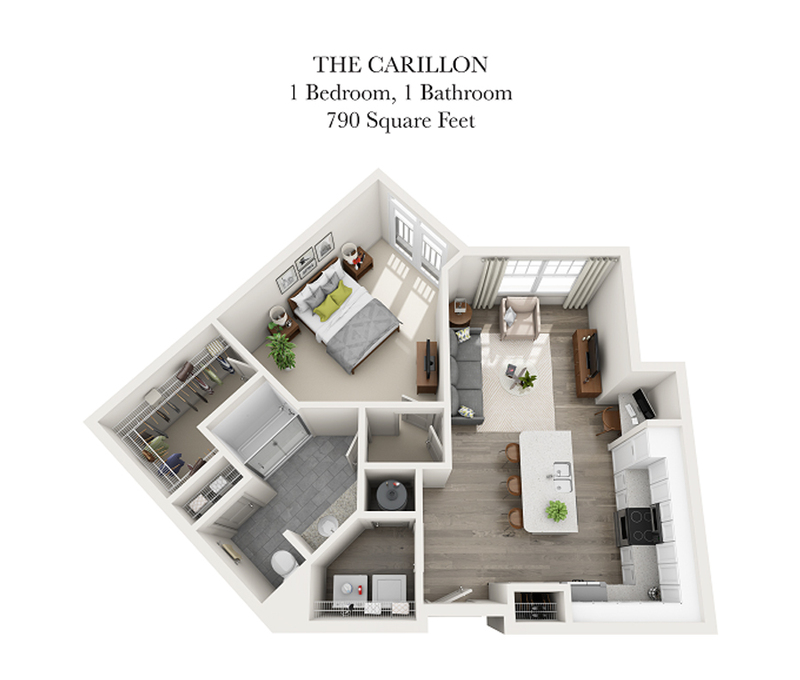 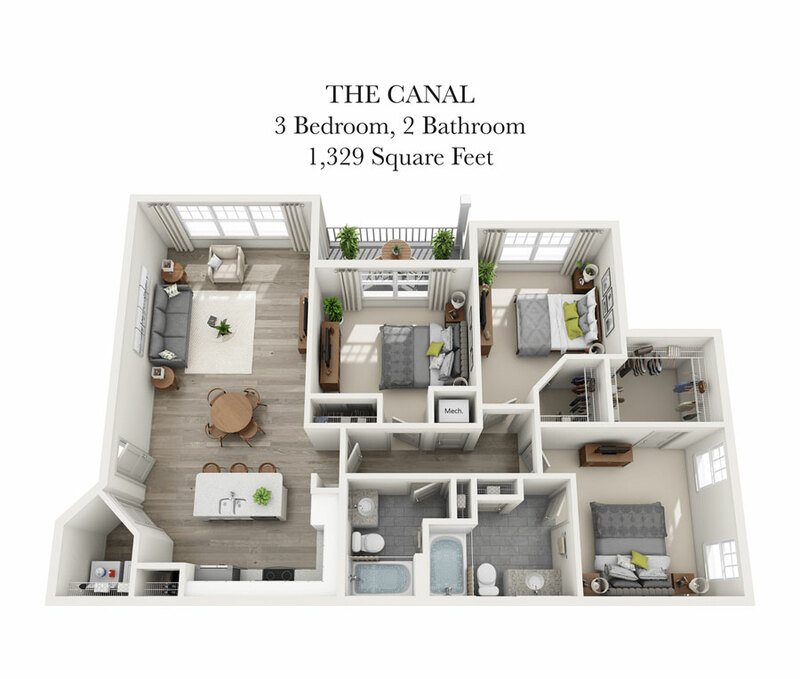 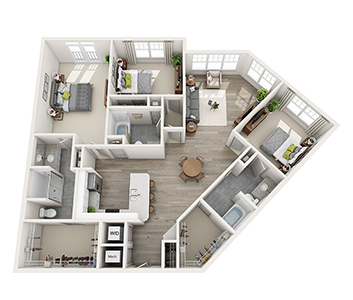 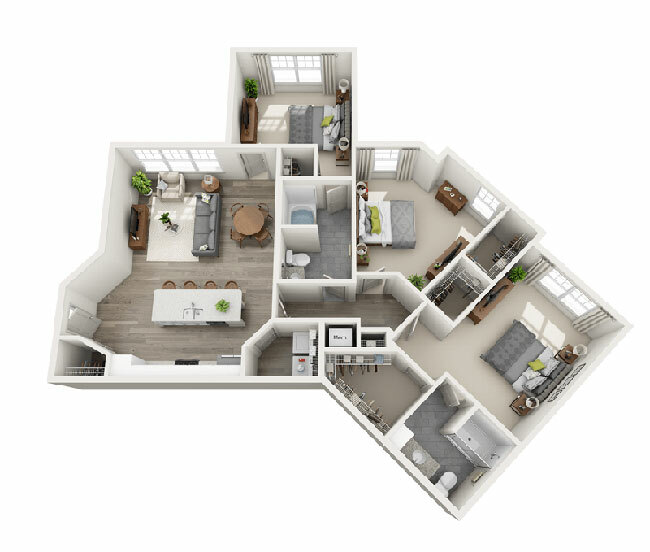 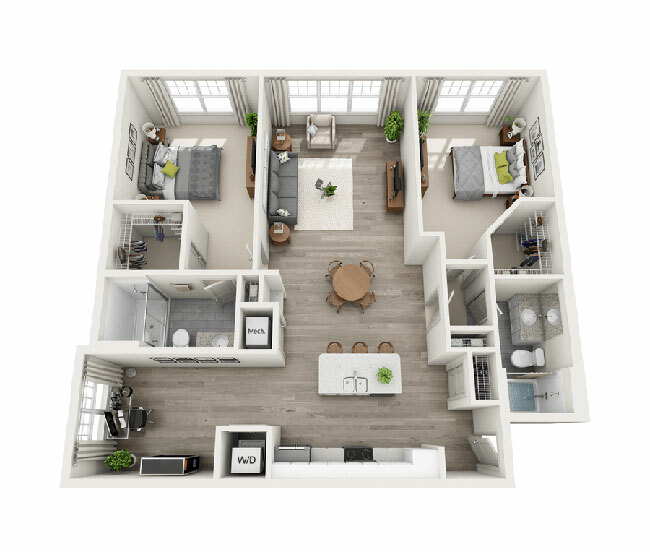 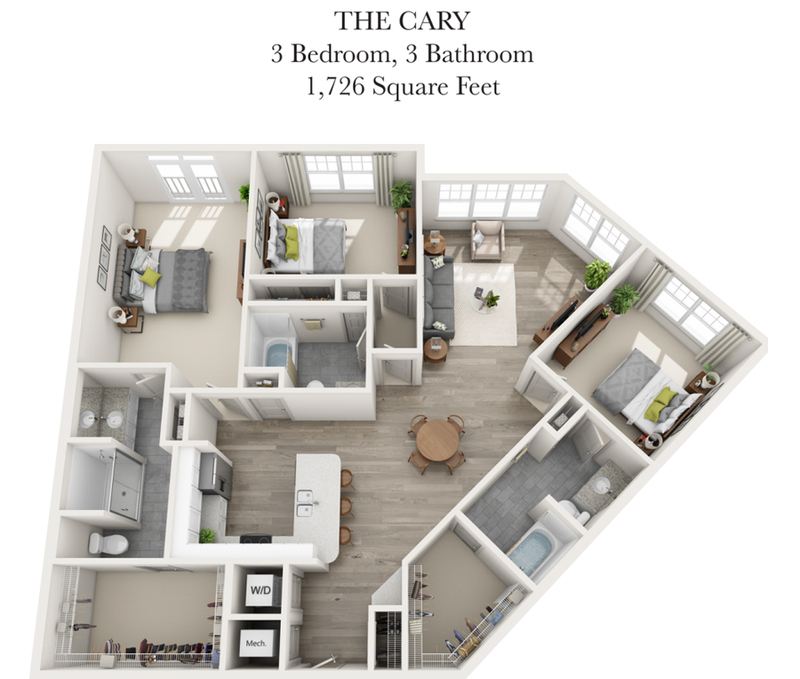 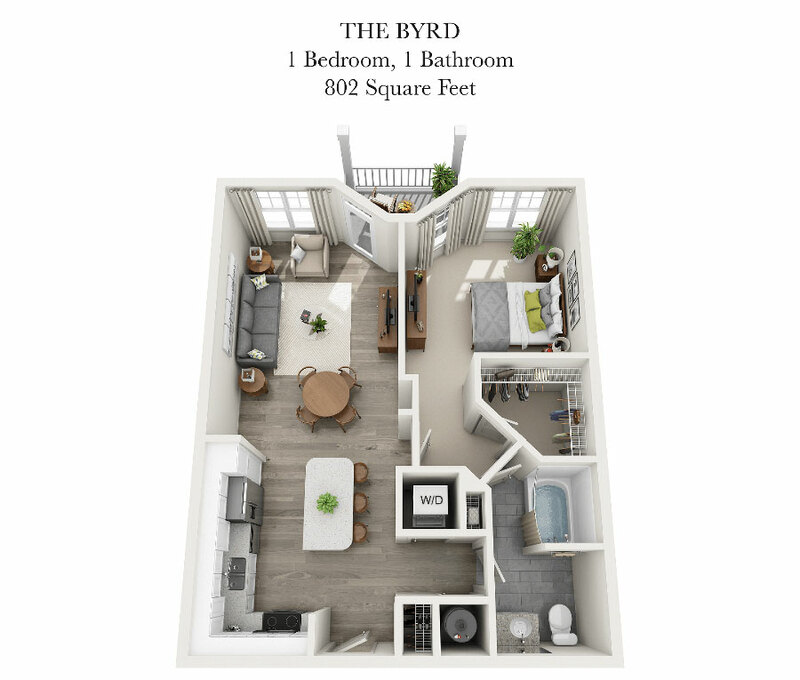 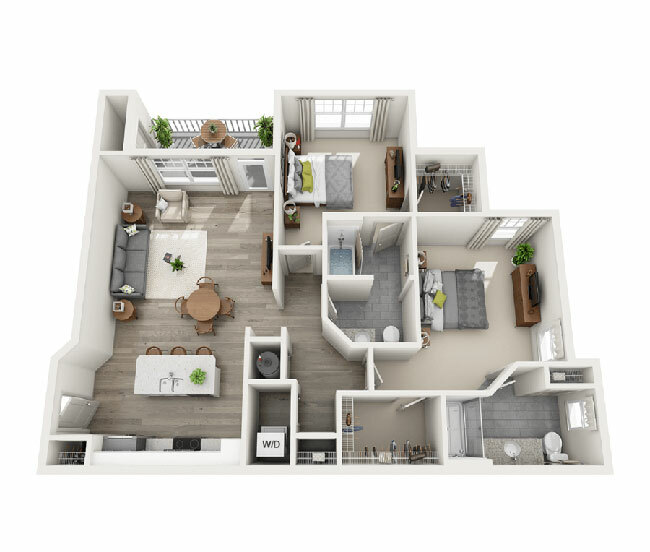 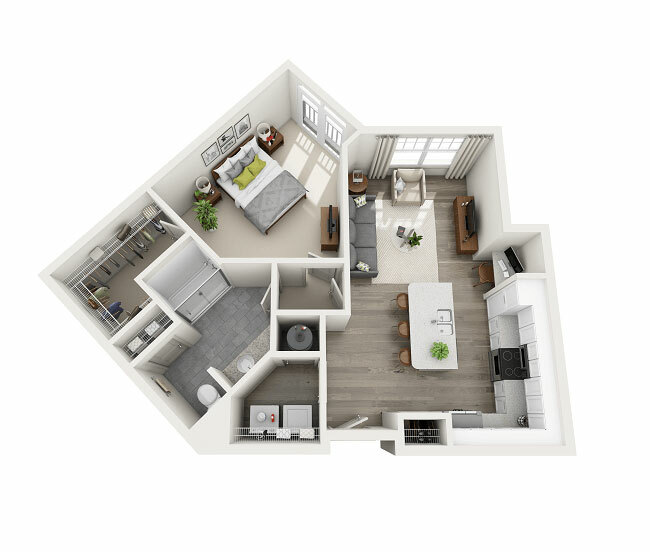 Our exquisitely designed one-, two-, and three-bedroom open floor plan layouts with high-end finishes combine style and luxury. 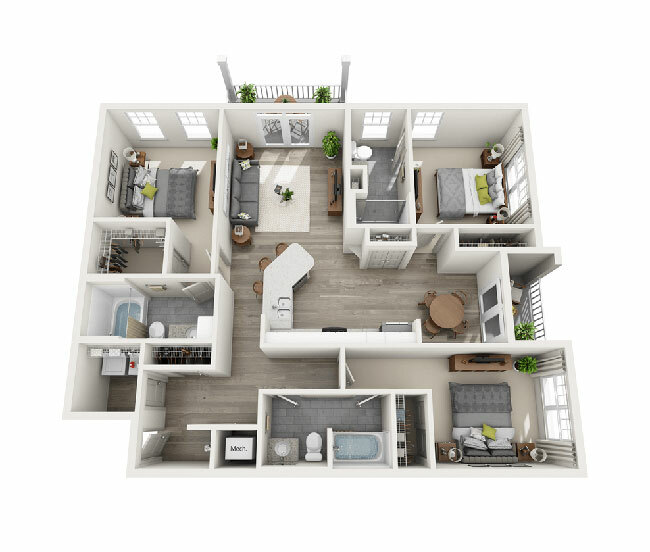 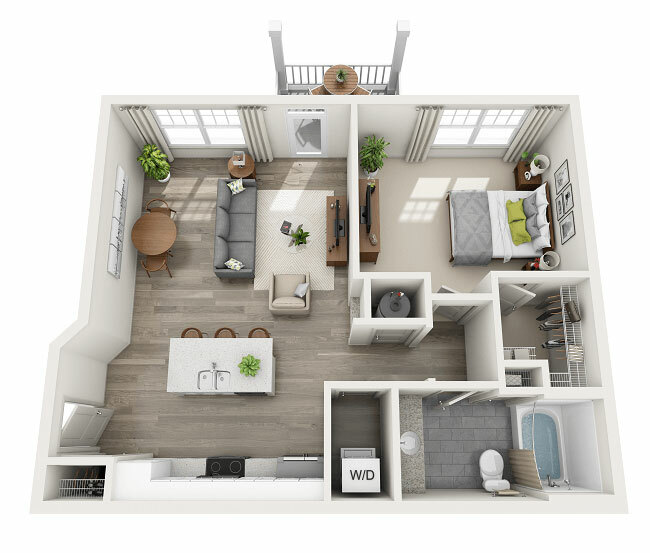 We offer a variety of layout options to guarantee you'll always feel at home.